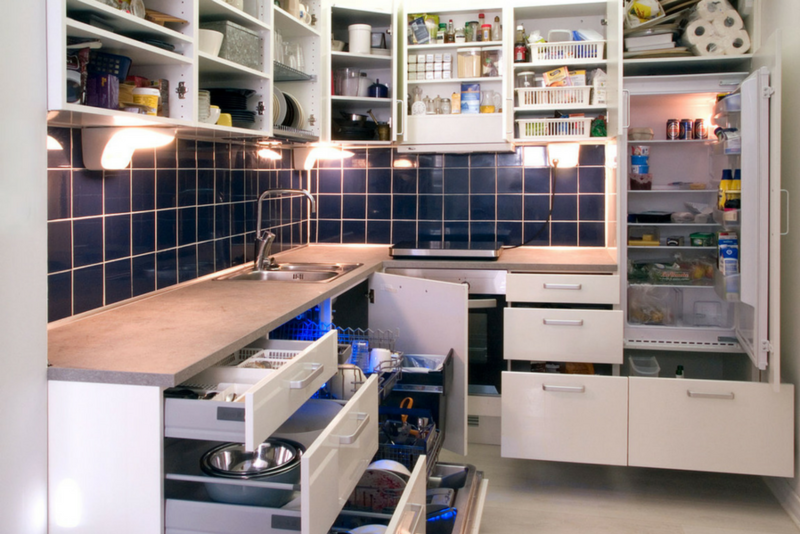 The kitchen may be one of the chaotic areas in your condo. But it can change this year. Your ally for an organized and stress-free condo life? The kitchen cabinet. With the right style and function, kitchen cabinets can help you sustain a clean, organized, and stylish space. While some consider a kitchen renovation as the best solution for an average condo size in the Philippines, remember that small and practical changes can also make a huge, dramatic impact. Kitchen organization is actually less hard to pull off than you might think. Learn how to do it with these freshest kitchen cabinets ideas for 2017. Clear glass for kitchen cabinets? Yes, please! 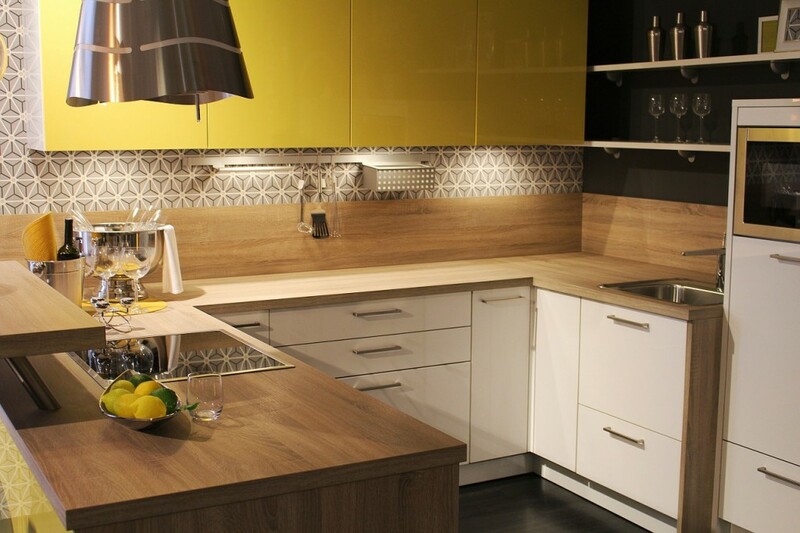 This trending style is about offering a clear view of the items in your cabinetry. 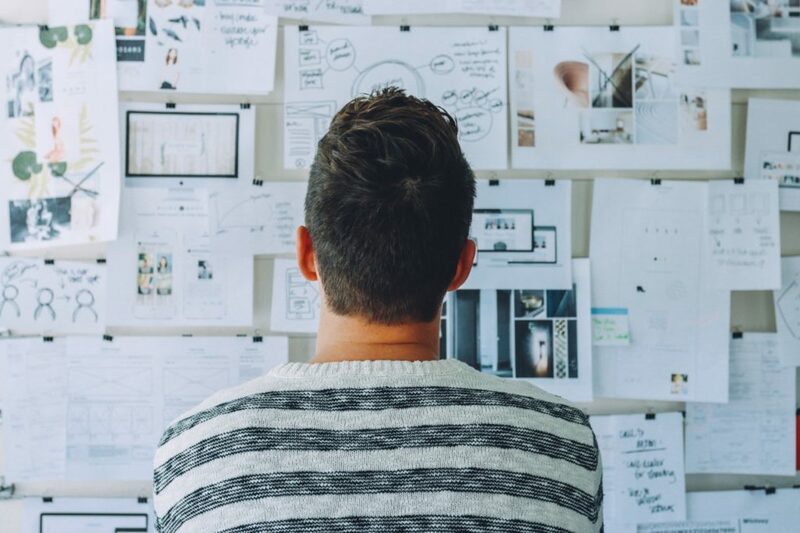 Living in a condo can feel much more organized if you can immediately locate what you need. During busy mornings, clear cabinets can help you save time because you wouldn’t have to search for a particular kitchen item. It’s great for organizing kitchen utensils, tablewares, condiments, and food items. If you have a collection of kitchen articles, a clear cabinet can also graciously display your valuables. 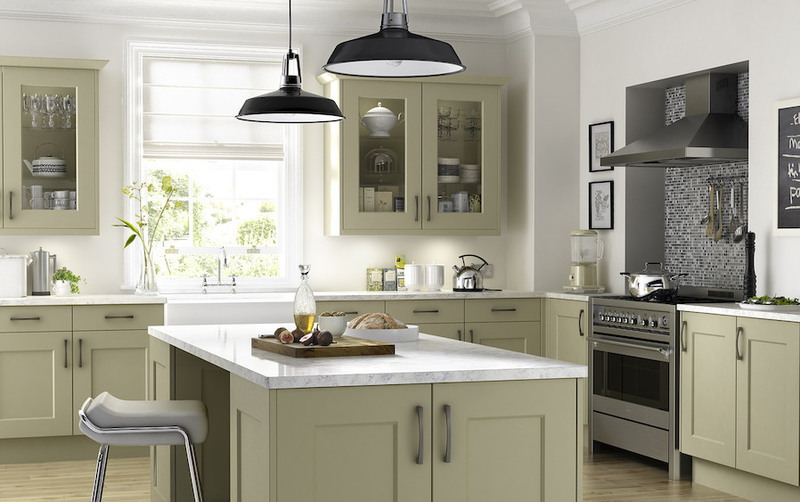 Considered as a top color for 2017, green is a huge trend for kitchen cabinet designs. It’s a color that is also trending in condo living room design. Green signifies beginnings, growth, and nourishment. According to the Pantone Color Institute, green can feel rejuvenating and provides healing vibrations amidst busy environments. And while green looks elegant and modern, it has an earthy quality that feels accessible and warm. Painting your kitchen cabinets green can be a fun DIY weekend project. You don’t have to stick to one shade. Light olive green can look fantastic in combination with moss green. You can also add green to your kitchen with easy-to-maintain plants and herbs. Ferns are great as they can help purify the kitchen air. Herbs like basil and rosemary provide a fresh look and are useful in cooking. 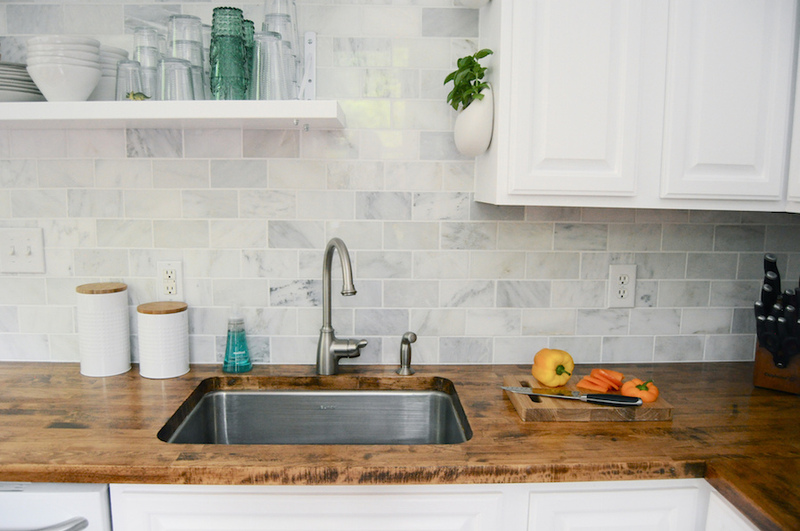 But if you’re looking to use other colors for your kitchen cabinets, make sure to spice it up with a color that’s both eye-catching and would speak your style and personality. Combining existing kitchen cabinetry with storage solutions is a huge trend for 2017. Work with what you have first before doing something drastic like a major renovation. One of the benefits of condo living in DMCI Communities is you get to rent or own a unit with well-designed kitchen cabinetry. While kitchen organization is a recurring issue in many condos and apartments, it doesn’t have to be the case in your space. Maximize your condo’s kitchen cabinet and address additional storage needs with bins, trays, and hooks. The same for interior design for condo living room, your kitchen requires proper illumination. Forget about light bulbs that require high electricity usage and burn out quickly. 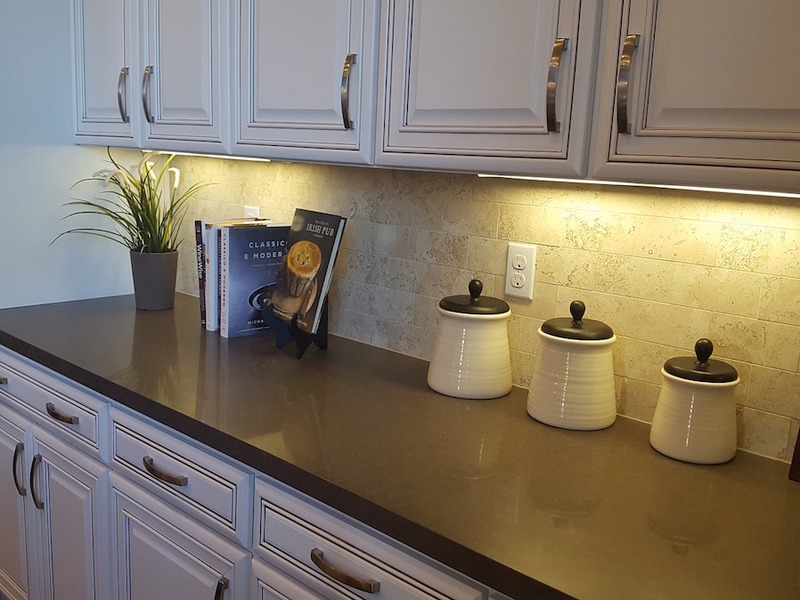 Consider installing LED lights to kitchen cabinets for an economical and environment-friendly lighting. For 2017, sensor-activated LED lights are considered modern and practical. It’s great for a busy condo kitchen and families with kids who can’t reach the light switch. Push-to-open cabinets are considered in vogue this 2017. They can make your condo kitchen more efficient. 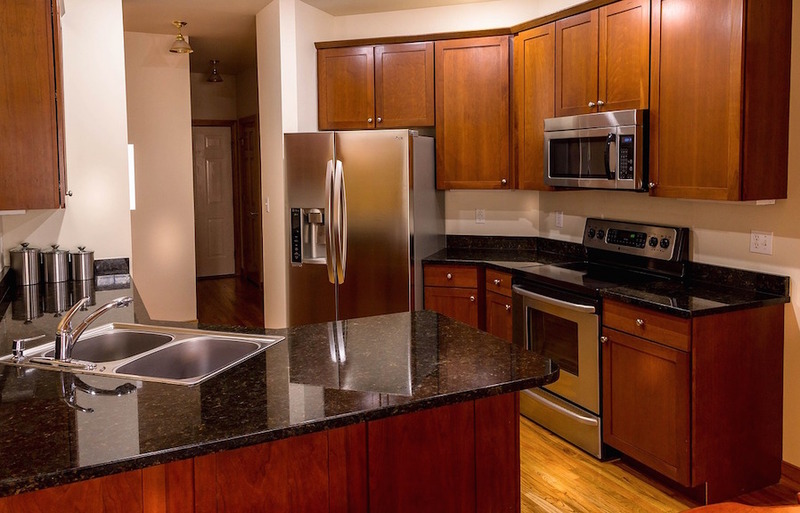 Handle-less kitchens are fueled by the increasing demand for functional and stylish kitchen interior for condos. Considered before as a niche design component, push-to-open cabinets are now projected to be staples of smart, modern kitchens. 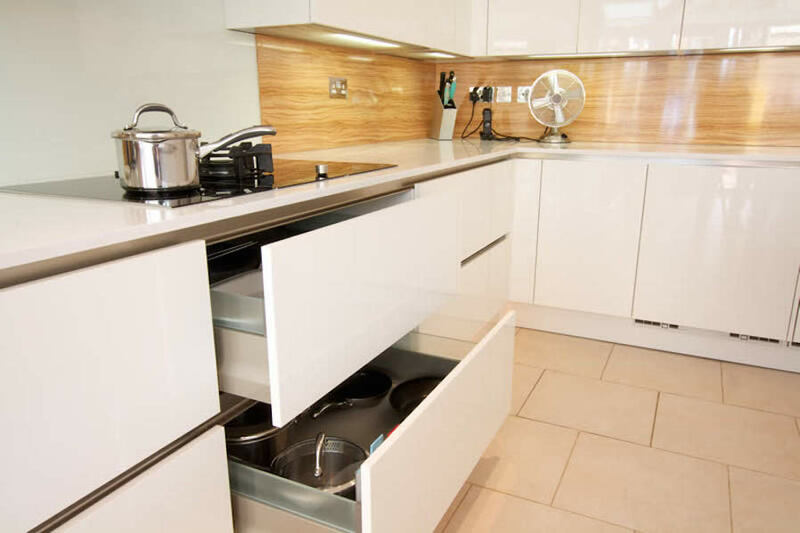 They open with ease, providing quick access to kitchen items. And the wide opening gives condo dwellers clear visibility of the cabinet’s contents. Already considered a classic, white kitchen cabinets are firmly included in the 2017 kitchen cabinet trends. Complemented with matching open shelves, white cabinetry can give you a fresh-looking and functional kitchen. 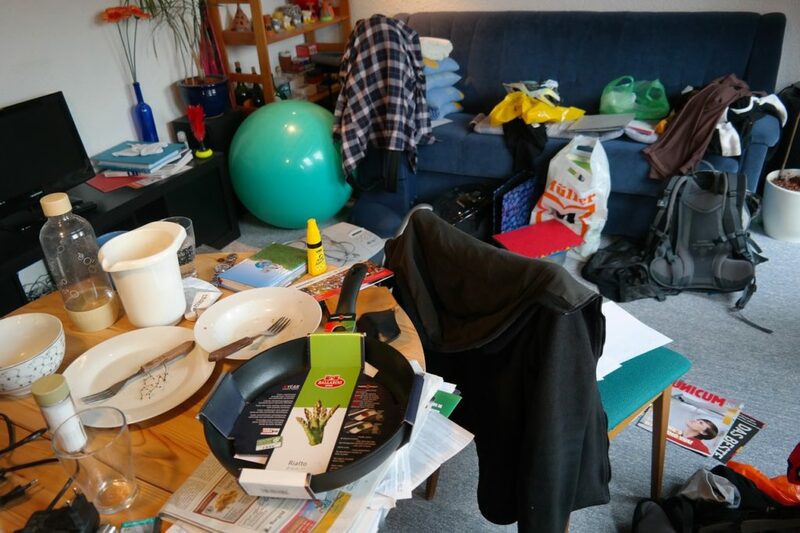 Chances are, clutter and disorganization have been robbing you of storage space. Reclaim your kitchen by throwing out junk and inessentials. If you haven’t used a kitchen item in a year, get rid of it. The same goes for redundant pots and containers. Consider donating items that can be reused or recycled. Organize the remaining items according to function and frequency of use, with everyday items on the open shelves and less used pieces inside the cabinet. For 2017, fashion-forward cabinetry are made of mixed materials. It is a trend applicable to both the condo living room and kitchen. Wood remains a popular choice, but other great choices include laminate, steel, and Thermofoil. Combine materials like wood and laminate for an interesting and budget-friendly combination. Add metal handles for an elevated look. With this kind of cabinetry, it’s advisable to keep the countertop clean and organized. Keep your countertop pristine by storing most items inside the cabinet. Functional cabinetry is getting a lot of attention. Also called tech-savvy cabinetry, functional kitchen cabinets include a built-in charging station for electronic devices, smart appliances controllable via the Internet, and oven cabinets with temperature sensors. The kitchen renovation cost in the Philippines would depend on the locally available technology. There are so many new features in smart cabinetry that can offer fixes to your kitchen issues, from built-in cubby holes to self-recycling trash bins. Create a customized smart cabinetry based on your need and lifestyle. You may also want to work with a designer to find creative and stylish solutions. 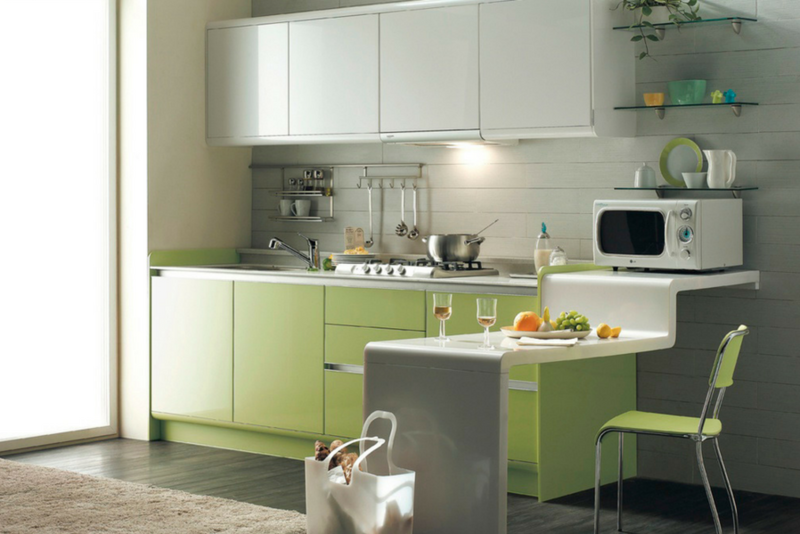 Be open-minded with the possibilities to realize the hi-tech kitchen for you. Everyone dreams of waking up to a beautiful and orderly kitchen, but it’s not always the reality for many condo dwellers. With these 7 kitchen cabinet ideas and tips, you can have the organized and attractive kitchen you’ve always wanted.